Unity Technologies is organizing series of events in US and Canada to talk to young women who are curious about careers in game development. The company behind the popular Unity game platform engine used to develop video games for PC, consoles, mobile devices and websites. Unity is also one of the most popular platforms for developing virtual reality games and applications. 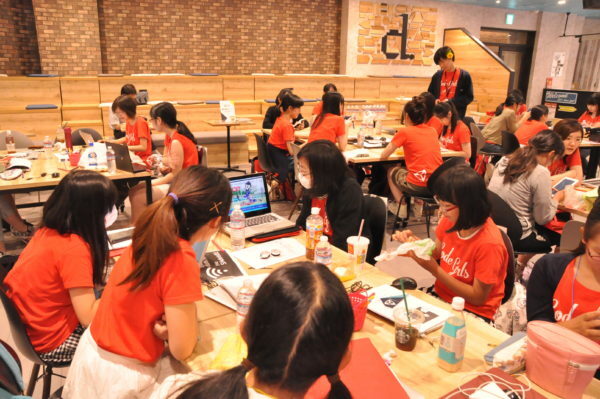 Women in Gaming: College Series will run from September 17 to November 19. The attendees will take part in a four-hour workshop led by the Unity Evangelism team and will have the chance to win a one-year subscription to Unity Pro. The events will cover workflows, scripting, physics, audio and more. The event is free and open to high school and college students.